Hi lovelies! Clearly I am on a DIY necklace kick lately; I think sometimes the best ideas come out of random craft shopping trips and having inspiration strike. And sometimes unconventional materials make the best supplies, too! Step 1. Use your jewelry pliers to open a smaller jump ring and attach to one end of your chain. Slide on your lobster clasp and close the jump ring. Step 2. Slide on your pearl beads from the open end of the chain. Step 3. Open the last smaller jump ring and slide it through the last chain link. Add the larger jump ring and close. How quick and easy was that? You could add as many or as few beads as you'd like to drastically change the vibe of this project. 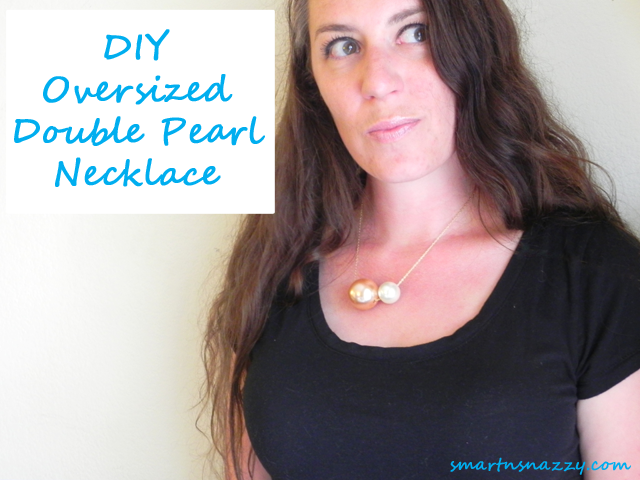 Given the simplicity, this necklace is so great for an instant gratification too! Use up the leftover beads by making necklaces for your friends too, or fill a small jar with them and stick in your makeup brushes for some chic yet functional storage/display! 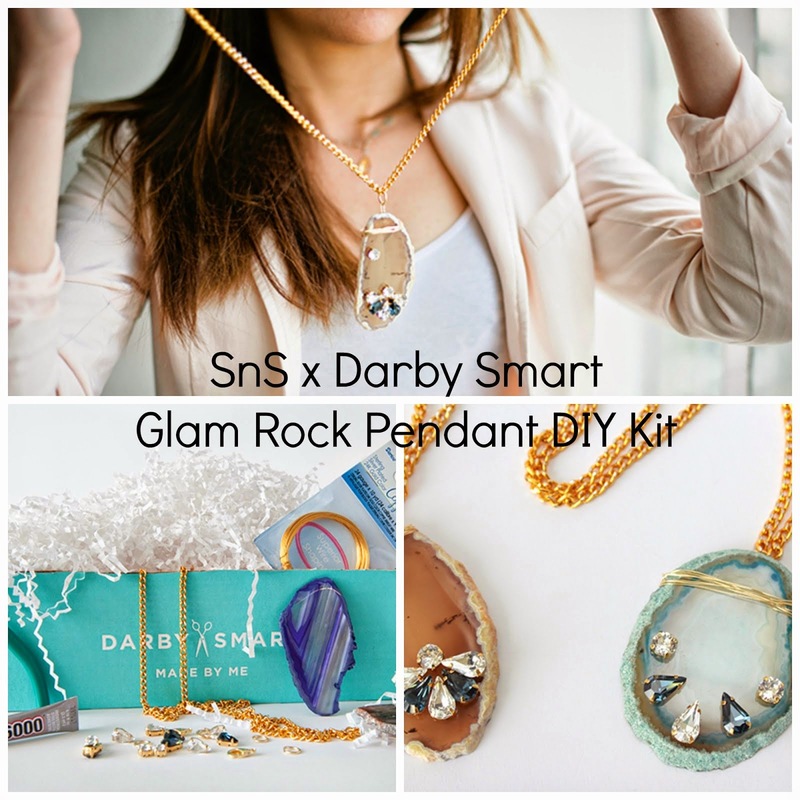 I'd love to see your take on this, so don't forget to hashtag your DIYs #snsDIY on Instagram! I love seeing what you're making, so show me!